Fall in Love with Your Vehicle Again! Want your ride to look a bit different? We've got what you need to set yourself apart from the rest - Restyle with unique decals, hot graphics, cool chrome and more! Our full line of car care products and InvisiGARD® Paint & Headlight Protection kits will help Renew and Revive your vehicle's finish and keep it looking great for years to come. 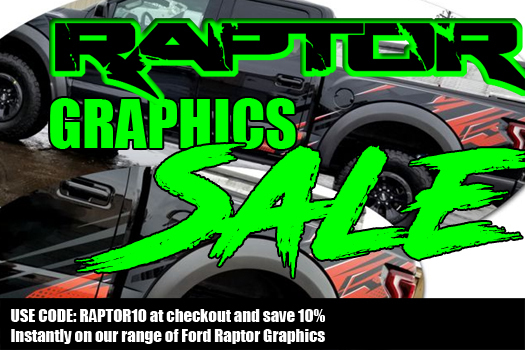 With over 20 years of experience in custom graphics design, vehicle accessory installation and literally thousands of satisfied customers on the road, we prove to be the best in what we do - making you and your vehicle look good!